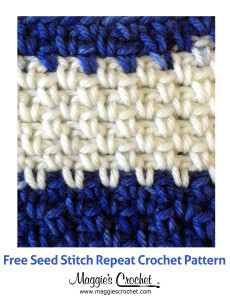 For the next “Five Free Pattern” focus, we are going to show you a basic textured stitch pattern called the “Seed Stitch”. You may also see or hear this stitch called a “Moss Stitch” or even a “Tweed Stitch”, and it looks very similar to a knitted Seed Stitch. 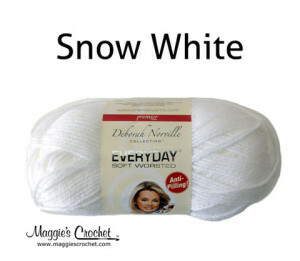 Whatever the name, you will love this stitch pattern because it is so easy to do. 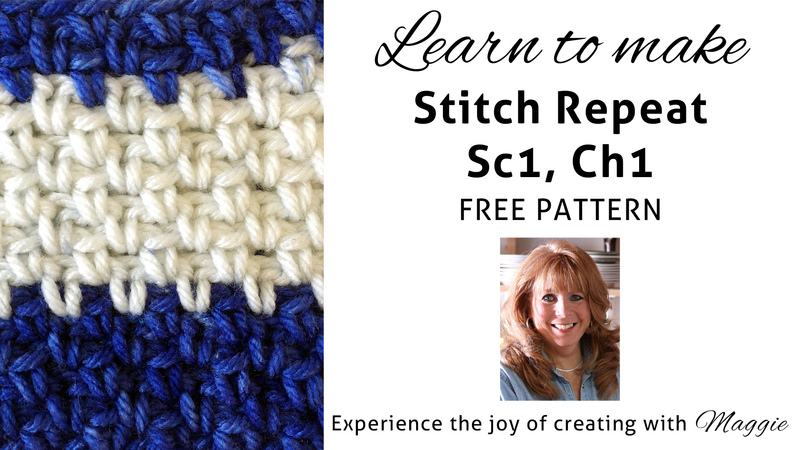 Are you ready to learn the Seed Stitch Repeat Crochet Pattern? It’s so easy! 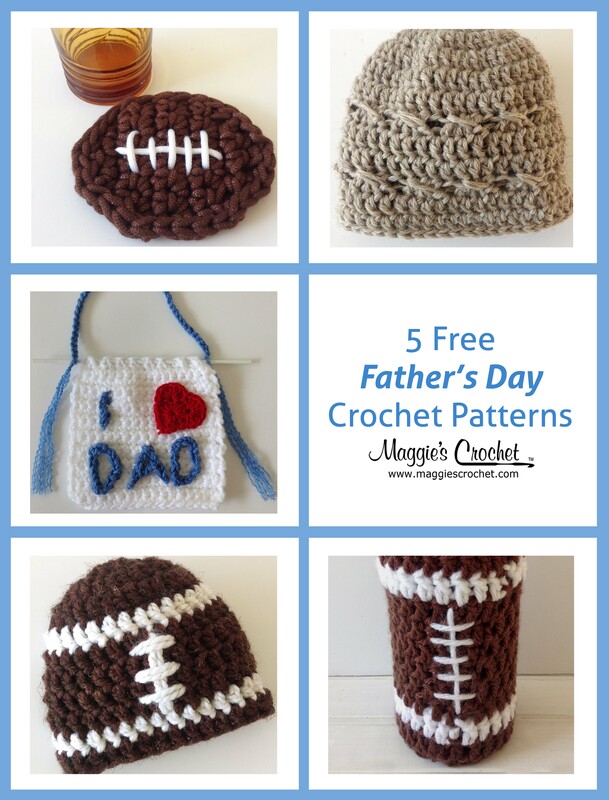 All you have to know is single crochet and chain 1. That’s it! You work a row of SC 1, CH 1, then in the following row you single crochet in the chain 1 space of the previous row and then chain 1. 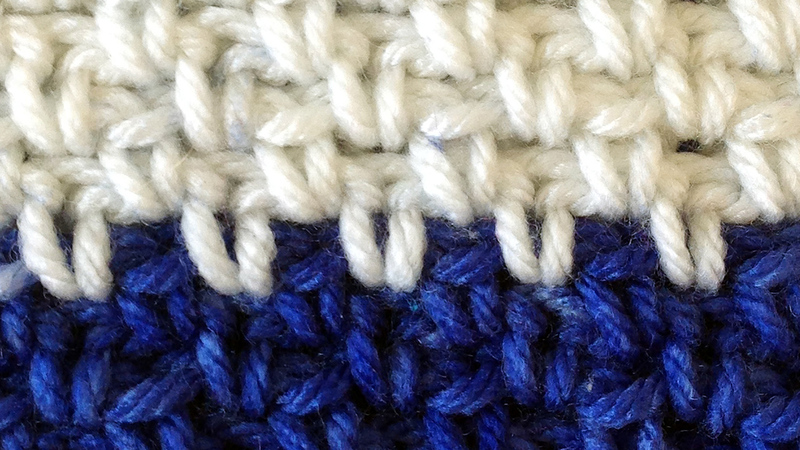 Here’s a close-up view of the stitch pattern. Close up of the Seed Stitch Repeat Crochet Pattern. 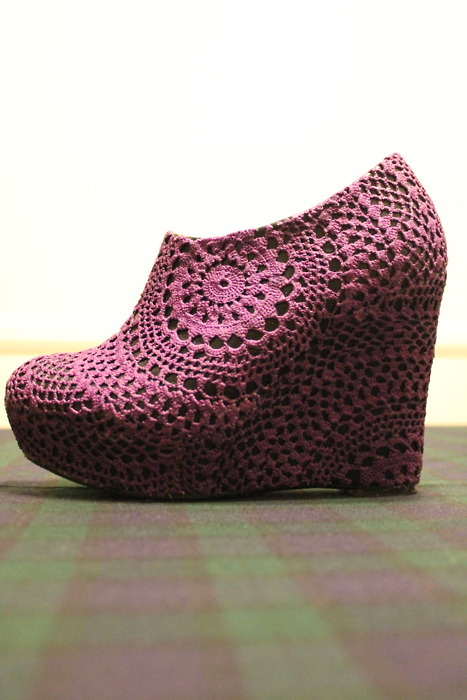 Our sample was crocheted using a self-striping yarn, so don’t let the color change scare you-the yarn did that all by itself! 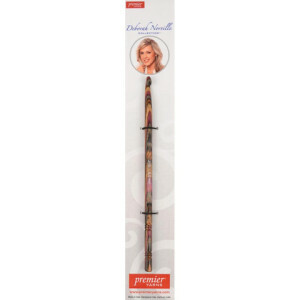 We will teach you how to work color changes into this pattern in some of the other projects. 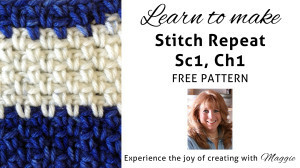 Hi Pat, the sc 1, dc 1 across is also called a seed stitch. 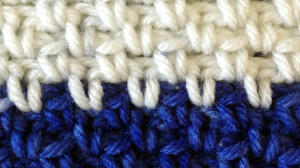 There are many variations of the basic stitch. 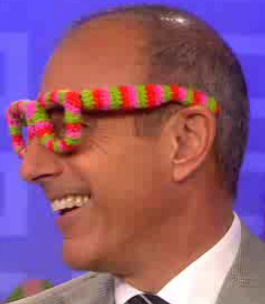 Sometimes the sc and dc are worked in the SAME stitch. Great question, thanks!